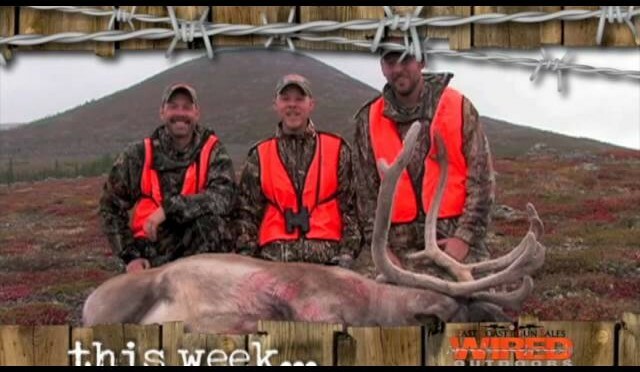 Highlights of caribou hunt episode 2 by Wired Outdoors with Wedge Hills Lodge Outfitter, shown on The Sportsman Channel. 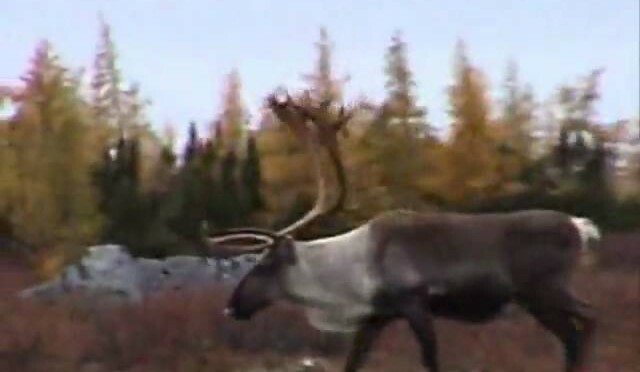 Visit http://www.wedgehillslodge.com and http://www.pasportsmenportal.com/outfitters/outfitter-directory/wedge-hills-lodge-quebec-caribou/ for more details about caribou hunting in Quebec, Canada. 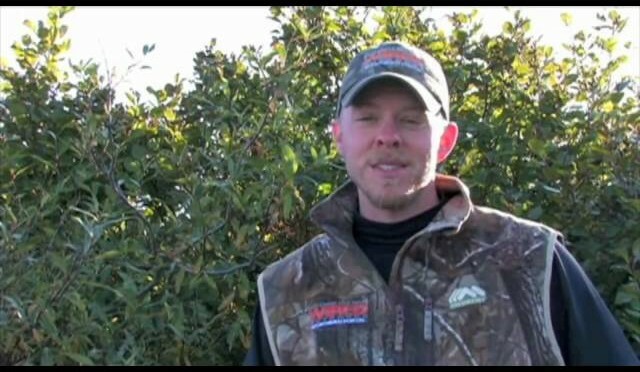 Highlights of caribou hunt episode 1 by Wired Outdoors with Wedge Hills Lodge Outfitter, shown on The Sportsman Channel. 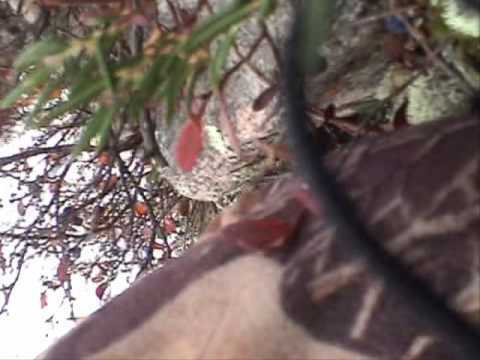 Visit http://www.wedgehillslodge.com and http://www.pasportsmenportal.com/outfitters/outfitter-directory/wedge-hills-lodge-quebec-caribou/ for more details about caribou hunting in Quebec, Canada. 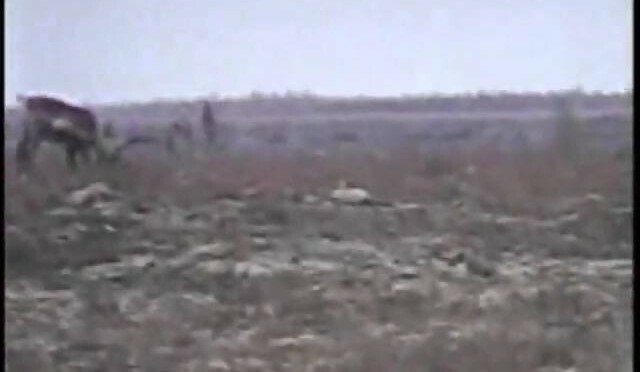 One of Lance and Uriah’s first filmed hunts. 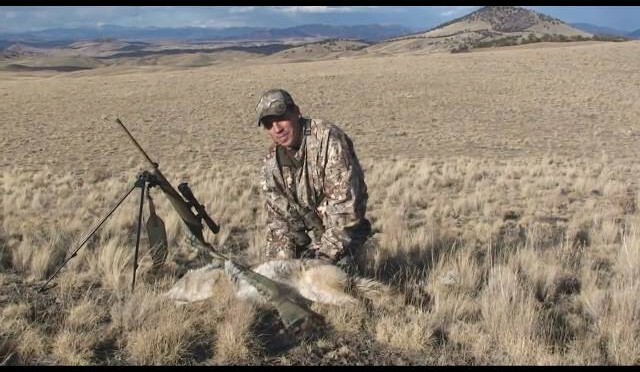 On this hunt they call in some big Colorado Mountain Coyotes. 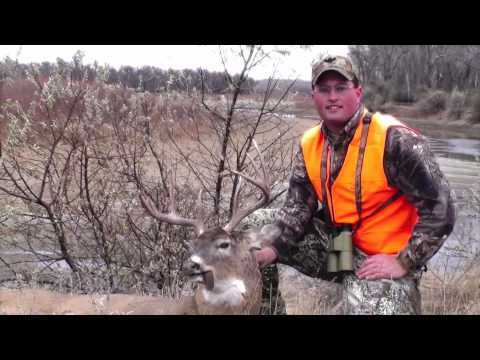 Zach takes down a whitetail buck during an island push on the Yellowstone River in Eastern Montana. 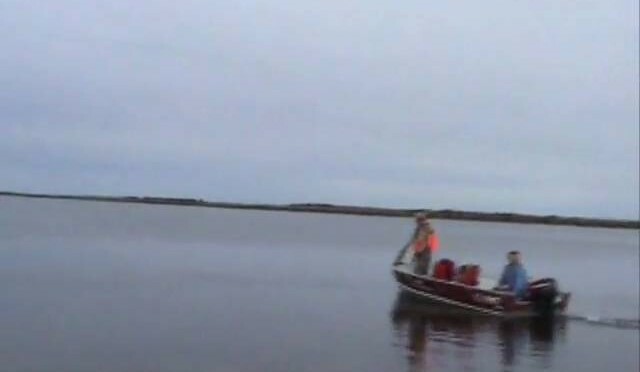 Manitoba hunting at Canadian Sub-Arctic Hunting. 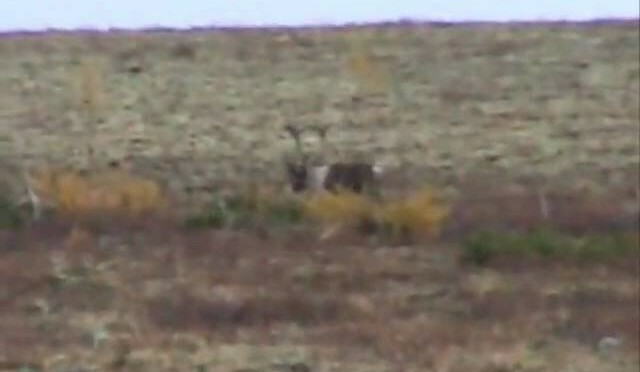 Caribou Hunting. 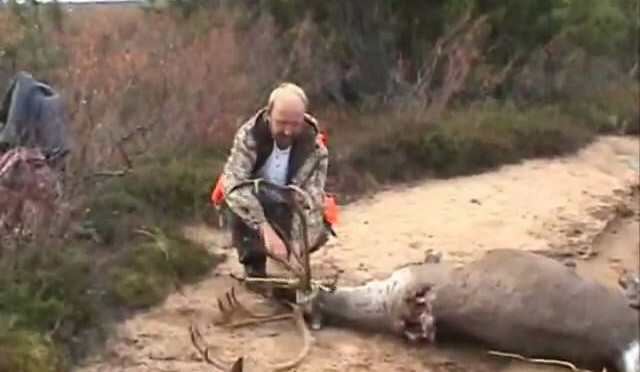 Ken Gangler’s CSAH hunting camp is ranked one of finest in the world for black bear, moose, caribou. Visit www.cansubarc.com for more information.